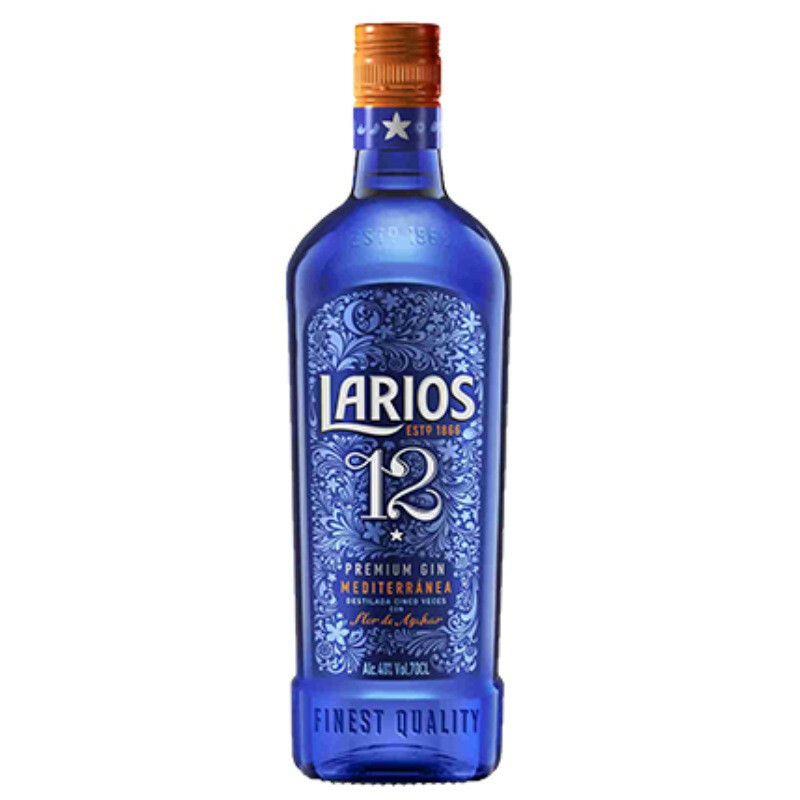 Larios 12 is a Premium gin of excellent quality that is born from an exotic combination of 12 botanical species extracted directly from nature, in 5 distillations. 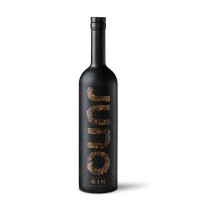 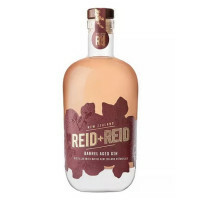 It has the typical flavors of gin: berries of wild juniper, coriander, nutmeg and Angelica root. 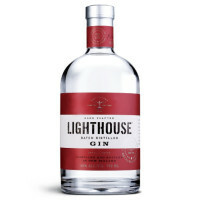 To this are added the most refreshing citrus fruits: lemon and orange from the Mediterranean, two types of tangerine - tangerine clementine and tangerine tangerine -, grapefruit and lime. 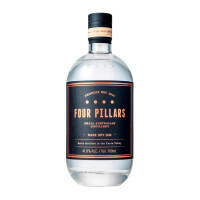 And the distinctive touch, the orange blossom, to ensure an exotic aroma, silky touch on the palate.